Emerson Star - McJames Music Inc. Sometimes all you need is a simple guitar line and a moody melody. Other times you need dissonant three part harmonies over tantric rhythms and heavy lead guitar fuzz. And once in a while you just need a shot of whiskey and some pickle juice. Well these happen to be a few of Emerson Star’s favorite things. 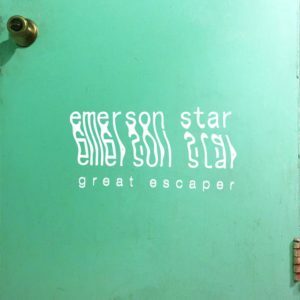 Based in Los Angeles, Emerson Star began as a three piece acoustic group consisting of two brothers (Shannon and Taylor Inouye) and one childhood friend (Sean Thomas). Having grown up singing together in various school choirs, it was only natural for the trio to start writing together, with a focus on harmony heavy indie tunes with a pop sensibility. 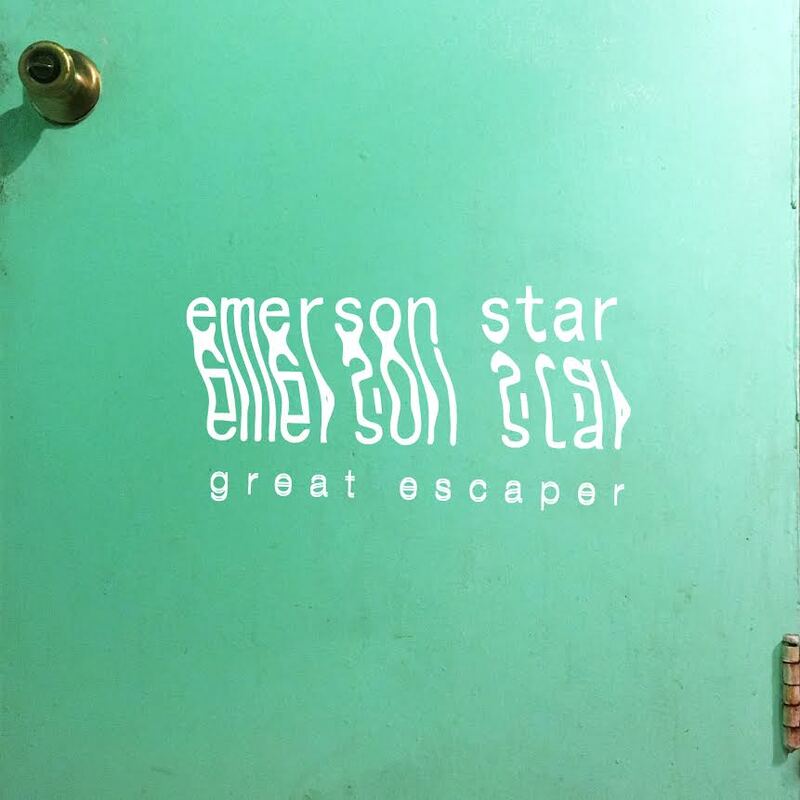 Craving more of a rhythm element, Emerson Star added childhood friend Garret Lang into the mix. A staple bassist in the Los Angeles and New York jazz scene, Garret agreed to participate in the lowly form of art known as Rock N Roll. It was during a magically intuitive late night jam with Garret’s friend from Oakland that Emerson Star found their drummer. If you were on a soul searching peyote quest in the Sierra Nevada, you would want Colin Fahrner as your spirit animal. Firshir. The band’s self­titled 7″ was released through Bellwether Record Company. Their debut full length album “Let It Burn”, received praise from the likes of Indie Shuffle, Alternative Nation, and Hiibye. Now, they’ve got an EP in the works. The boys are playing shows all over Los Angeles. You might catch them at the Bootleg Theater, The Satellite, El Cid, or Los Globos, just to name a few. And for those of you outside of Los Angeles, hang tight, Emerson Star will be there soon.